What is sinusitis and how to prevent it? 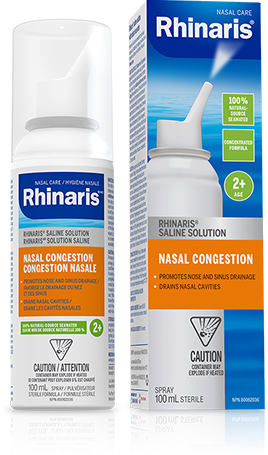 From daily nasal care to relief of congestion due to colds or sinus issues, Rhinaris keeps your nose in top condition. So you can stay on top of your game. Ideal for daily nasal hygiene, it gently cleans and maintains healthy sinuses. Ideal for everyday hygiene, it gently cleans and moisturizes dry and stuffy noses, helping your child breathe easier. 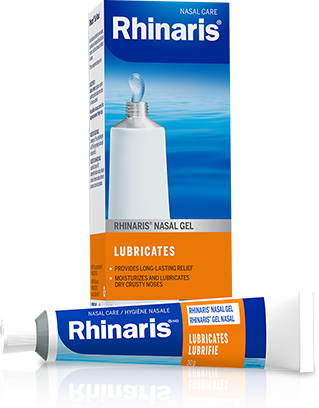 Relieves nasal congestion by draining sinuses and nasal cavities. Savings are nothing to sniff at. We tend to take our trusty noses for granted, but we have good reason to take better care of them. Find out why we need to care for our noses’ health the same way we care for everything else. The different forms of sinusitis can be particularly troublesome. Find out what they are and how to help prevent the onset of sinusitis. There’s nothing pleasant about living with nasal or sinus congestion. 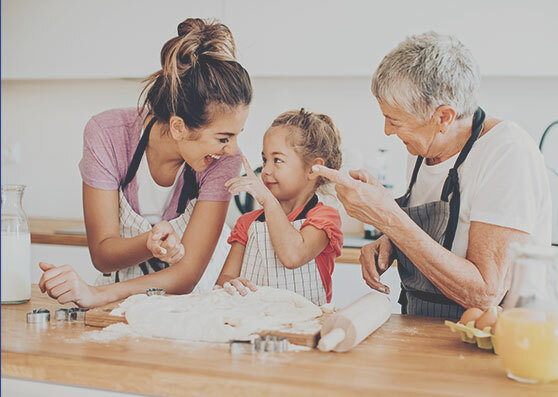 An impaired sense of smell is irritating, but congestion can also be accompanied by painful pressure or difficulty sleeping that leaves you miserable and fatigued. 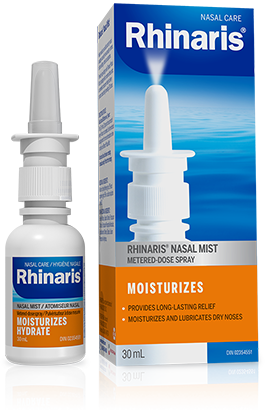 Whether you’re trying to moisturize your nasal passages or clear up nasal congestion, it’s important that you use your nasal spray (or nasal mist) correctly for it to work. Follow these simple steps to better relieve your congestion and moisturize the mucus membranes in your nose. Get news and special offers - and don’t worry, we respect your privacy and will never share or sell your information. For over 30 years Rhinaris has been a trusted brand, protecting and caring for Canadian noses. 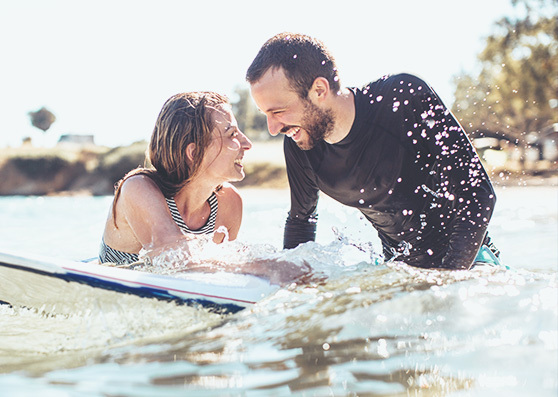 Stay updated on rebates, contests and our helpful hints. 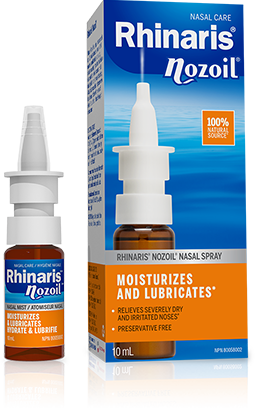 ©2017 PENDOPHARM, a division of Pharmascience Inc.
RHINARIS is a registered trademark of Pharmascience Inc.
NOZOIL is a registered trademark of Pharmacure AB, Sweden.